A gifted young scholar clings desperately to part-time employment at a Caribbean university. Then, a post opens up on an unknown offshore campus in Portmore, Jamaica. 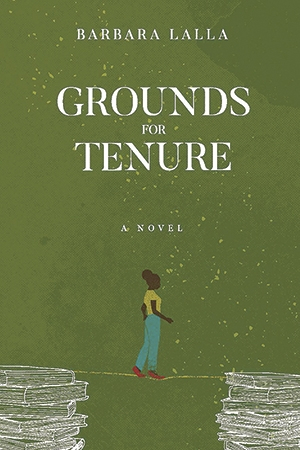 Into this harsh yet delicate terrain ventures Candace Clarke, bent on taking root in an academic world.